Breakout Poker Signup Bonus - Free $8 No Deposit + 200% Match Bonus! Breakout Poker No Deposit Signup Bonus! Home / Breakout Poker No Deposit Signup Bonus! 888 Poker	Play on Poker After Dark in Las Vegas! 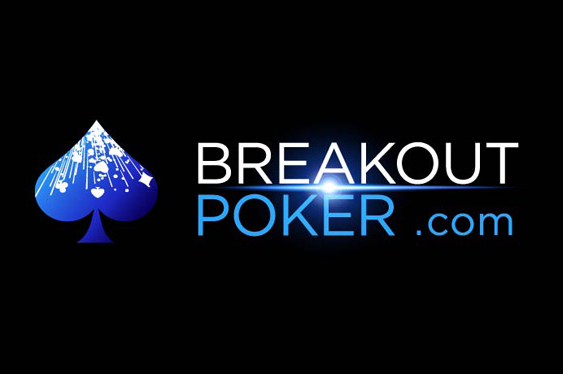 Breakout Poker is hosted on the Breakout Gaming Network which operates on the GG Poker Network. 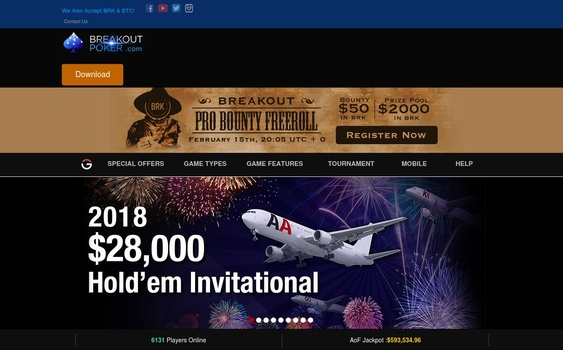 Breakout Gaming is the newest addition to GG Poker network and VGN is proud to be supporting them and working with their organization to provide our new and current players an awesome online playing experience. Get your 200% Breakout Poker Signup Bonus through VGN Poker and get yourself an Exclusive deal available only to VGN players! This offer is only available to new players! For a full breakdown of the bonus please continue reading. If you have any questions about this bonus please feel free to contact VGN 24/7 Support! Signup for Breakout Poker through VGN Poker Simply: Click Here! 1.) 200% Breakout Poker Signup Bonus up to $1,000.00! Just for signing up for breakout Poker through VGN Poker we are going to hook our players up with a 200% First Deposit bonus up to $1,000.00. 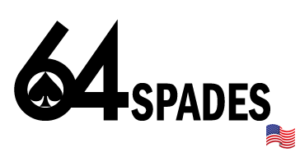 This is an awesome first deposit and is just one solid perk you get by signing up for this awesome new Poker Site. Every Weekend the VGN Poker Weekend League is held @ 8:00 PM UTC on Breakout Poker! Every Saturday and Sunday we host a $25 Freeroll just for our community! Get an $8.00 No Deposit Bonus when you signup for Breakout Poker! All you have to do is Verify your Email/Account before the bonus can be credited to your account! 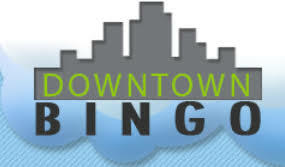 Great to help you get your bankroll started! Click Here to make an account on Breakout Poker! Take a look at some of the other awesome featured Poker Rooms that VGN Poker Supports!